"And Who Shall Clothe Himself In Iron!" Welcome James and thanks for the comments. 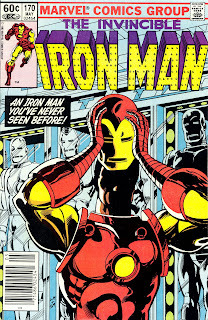 I have those issues of Marvel Fanfare and will have to check them out! 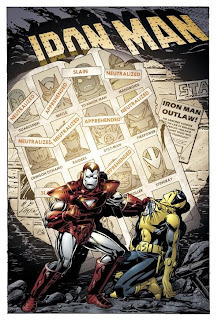 Is that cover for Armour Wars from a trade? 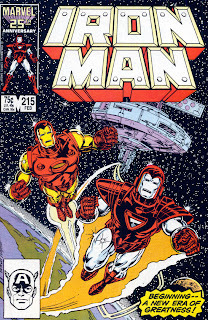 Hey Justin, it was coloured Bob Layton Commission if I recall correctly. I picked up ish 150 out of the blue because I loved Doom, and was pleasantly surprised. 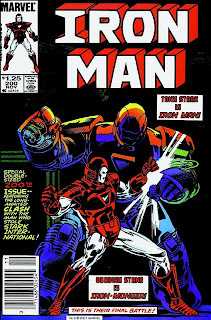 Likewise, it looked terrible under Milgrom's hand in WCA.. I've never seen that "retro" Armor Wars image---WOW! And i agree with James' comment- that Ken Steacy Marv Fanfare 2-parter was truly CLASSIC! 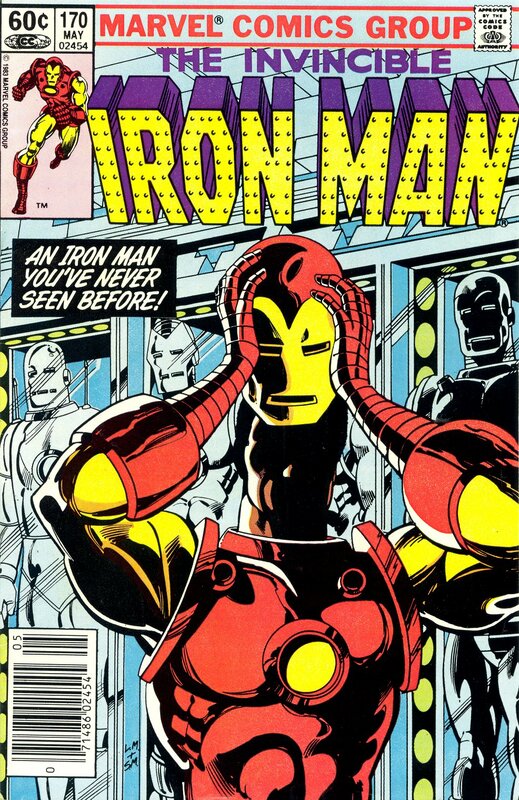 I just re-read that Marvel Fanfare story after about 30 years. It still holds up well!